We're no Ordinary Digital Brand Specialist, but we do work with ordinary and extraordinary people. We'd love to work with you too. Whether it's on your videos, creative, social media, website or just getting your damn message heard, SharkDog is here to help you win. Your information will never be shared and is securely encrypted. Our clients tell us that our service is exceptional, but our pricing is great value for money! If you have any issues or would like support, get in touch via the "Contact Us" tab above. Subscribe to get the latest video offers information. 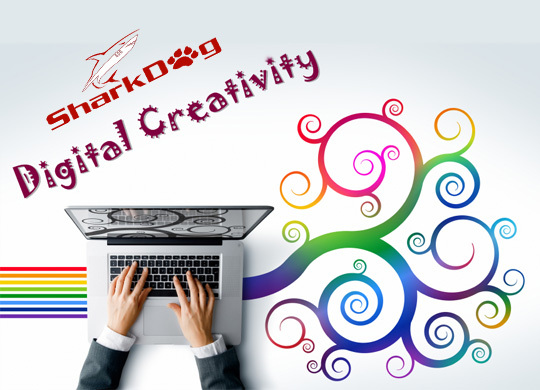 We're no Ordinary Digital Brand Specialist - SharkDog is an award winning Agency working to help our clients win. We'd love to work with you too. 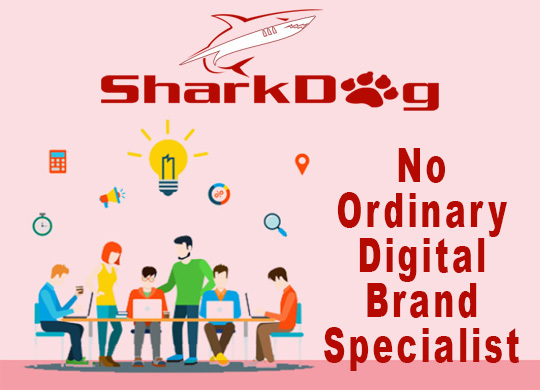 Whether it's on your videos, creative, social media, website or just getting your damn message heard, SharkDog is here to help you win. © 2018 SharkDog Video Store. All rights reserved.